Admission to the Fair on Feb. 9 admits them to Uka-PALOOZA! activities. Advance ticket prices: $9 adult (12 years+), $5 child (6-11). Parking at the Florida State Fair is free. Click here to purchase. 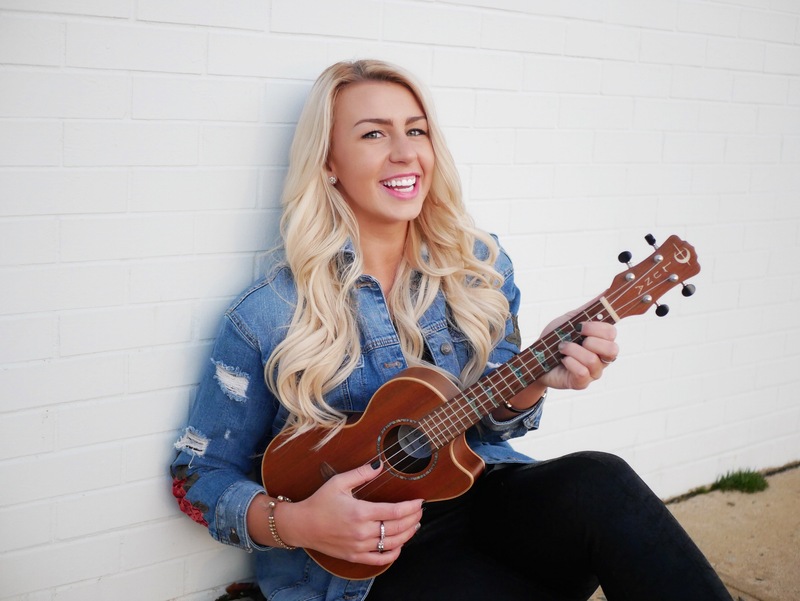 Luna Artist and CMA 2017 Emerging Artist Jessica Rose will perform on ukulele at 1:30pm on the Main Stage and hold a Meet-and-Greet at the Luna Tent at 2pm. 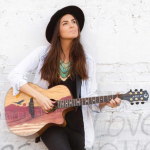 Jessica, a Pop/Country singer based out of Nashville and New York, has gained a loyal fan base in the country music scene for her energy, talent and stage presence. Read more about Jessica Rose. 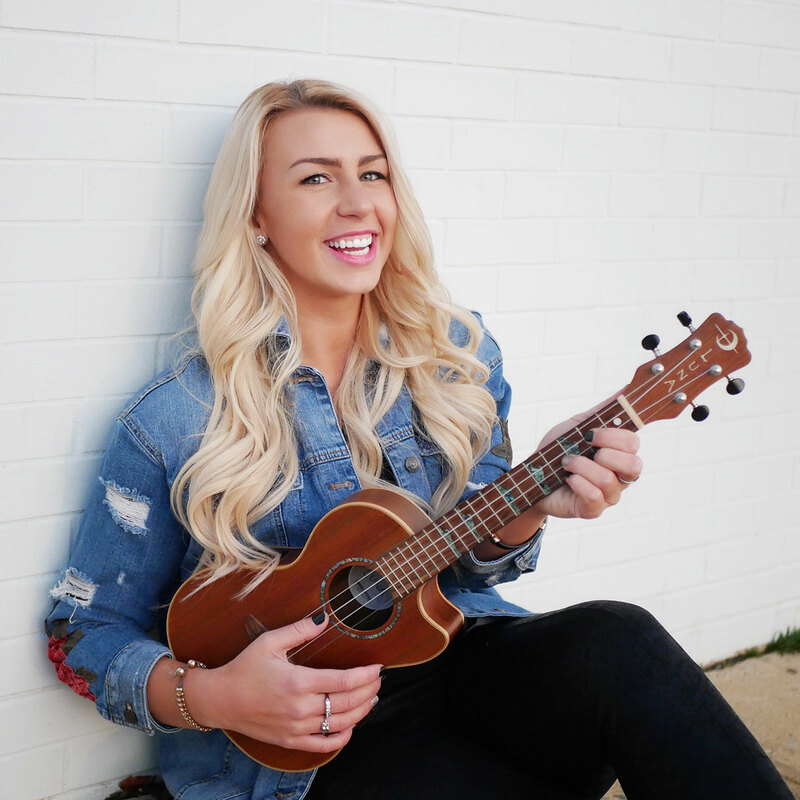 Her performance highlights include opening for Country Music Artist Tracy Lawrence in Nashville, American Idol Winner Trent Harmon in Asbury Park and for Jimmy Buffet on Margaritaville TV. Her most recent EP “Wild Hearts” charted on Billboard & is available on iTunes, Spotify & Amazon Music. The ukulele action on the Main Stage starts at TBUS one-hour beginner workshops co-sponsored by Luna. Walk-in registration starts at 10:15am. Workshop 1 begins at 10:45am; Workshop 2 starts at 12:15pm. The workshops are for children and adults but children must be at least 8 years old and accompanied by an adult. Fifty loaner ukes will be provided; first come, first served. Seating: 150.